Toilet was big. Room size was quite large when compared to other hotels. 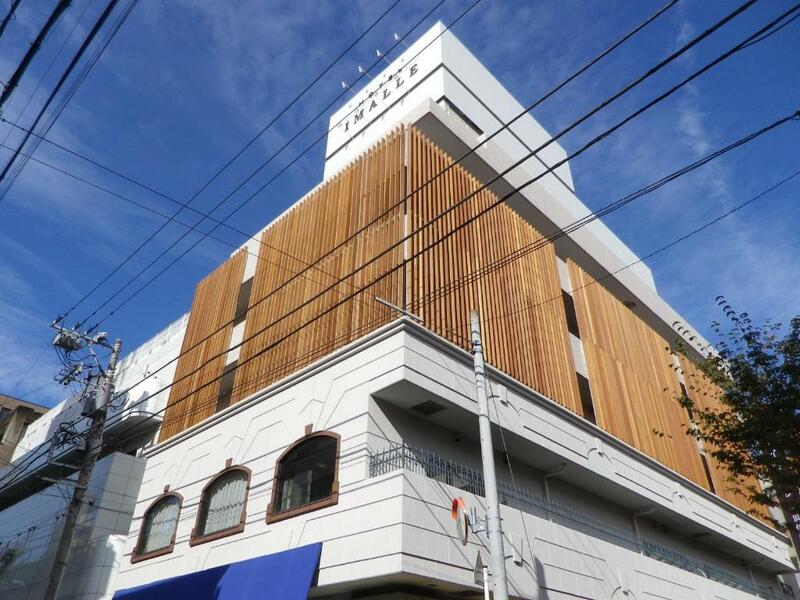 Good size room, nice location close to Yokohama metro. 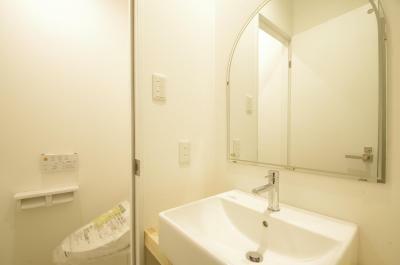 Clean room, good staff, convenient location (within walking distance to Chinatown, Minatomirai 21 and other sights), near to the station and convenient stores(konbini). Room was even better than we expected. Pretty cheap price. Recommend this hotel. Big space, nice staff, cheap but very very good!!! Really good area for restaurants. Good access to public transport. Friendly staff. Really big room. Plenty of storage space. Laundry facilities. Big bed. Friendly staff, spacious rooms. Good location. Big bathrooms. Liked how we were the only three rooms on the same level. Nice looking hotel. Mr Ko, the front desk officer is very friendly and helpful. Thanks a lot! We slept in a room with bunks similar to capsules but they were very comfortable. The bathroom was for the 6 bunks of the room. Everything was very clean and quiet. One of our bestsellers in Yokohama! Hotel Imalle Yokohama Isezakicho offers accommodation in the heart of Yokohama. Guests can enjoy the on-site restaurant. Yokohama Marine Tower is 1.2 miles from Hotel Imalle Yokohama Isezakicho, while Sankeien is 2.2 miles from the property. Tokyo Haneda International Airport is 11.2 miles away. Hotel Imalle Yokohama Isezakicho has been welcoming Booking.com guests since 8 Nov 2016. 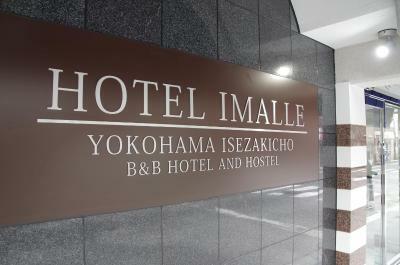 When would you like to stay at Hotel Imalle Yokohama Isezakicho? This single room has a electric kettle, air conditioning and flat-screen TV. Guests must be 18 years or older to stay in this room. 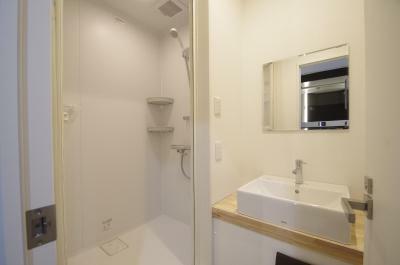 Private parking is possible on site (reservation is needed) and costs JPY 1500 per day. Please note, only 1 guest per bed may stay in the dormitory room. Please note that an extra bed can be added to this room at an extra charge, upon request. However, extra beds are subject to availability, and may not be available depending on the day. Please contact the property directly prior to your day of arrival for more details. This double room features air conditioning and an electric kettle. Please note, children who are 2 years old and younger may stay free of charge when using an existing bed. Different rates apply for children who are between the age of 3 to 12, including 3 and 12 year old children. Adult rates apply for children who are 13 years and older. Please contact the property for details. Please note, children who are 2 years old and younger may stay free of charge when using an existing bed. House rules Hotel Imalle Yokohama Isezakicho takes special requests - add in the next step! Hotel Imalle Yokohama Isezakicho accepts these cards and reserves the right to temporarily hold an amount prior to arrival. Additional fees apply for any additional guest exceeding the maximum occupancy. Please note that dormitory rooms cannot accommodate additional guests. Please inform Hotel Imalle Yokohama Isezakicho in advance of your expected arrival time. You can use the Special Requests box when booking, or contact the property directly with the contact details provided in your confirmation. There was a little mold in the shower, everything else was clean. The light in the entry way is a motion sensor. I wish it was not. The bed was big and comfortable. The air conditioning worked well. Some facilities didn’t function quite well like the TV remote and toilet facilities. It burdened us to move to other new room so please have a strict & proper checking in advance. Another is we didn’t have any idea about the structure of our room so it would be much better if there have options on choosing (Deluxe) rooms during the reservation. The prize was worth paying because the room was wide and beautiful. 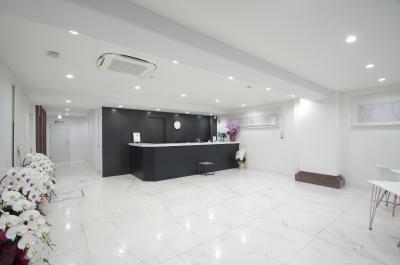 We felt comfortable that cleanliness was properly maintain everyday. The front staffs were easy to approach and they took actions immediately when we asked for something. Anyways, we also appreciate the kitchen staff who’s very patient and kind although we ate super slowly. It’s quite far from the station (walking distance). I arrived there at night so places around wasn’t so pleasant. However, the surroundings look so nice during daytime. The room was spacious and the bed was extremely comfortable. The staff are all very kind and helpful! They speak English quite well and gave good recommendations for local food and drink options. About the soap and shampoo and conditioners..
Nice room and ambiance.. near at the store .. The bed was quite hard. The room we stayed in had a motion sensor light which you would trigger if you left the bed in the intended position so we played tug of war with the cleaners - moving the bed back and forth. Not a big deal. We worked around it.